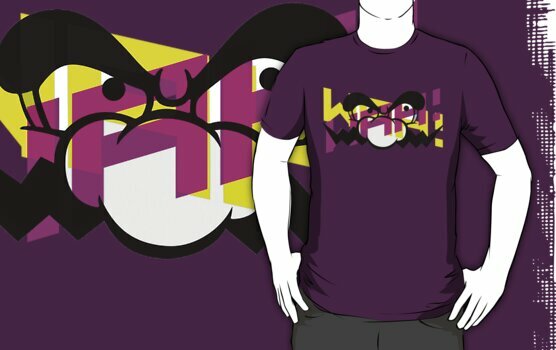 What Wario themed merchandise is actually out there? A pretty cool looking t-shirt with the WarioWare cast on it. It's based on Smooth Moves, but it's awesome and generic enough to work for any WarioWare fans. Probably the only figures of WarioWare characters ever to get officially released. Unfortunately. So yes, any other Wario series merchandise out there? The Japan Club Nintendo Ashley cleaning cloth (wut) set. I can't believe I forgot about that! 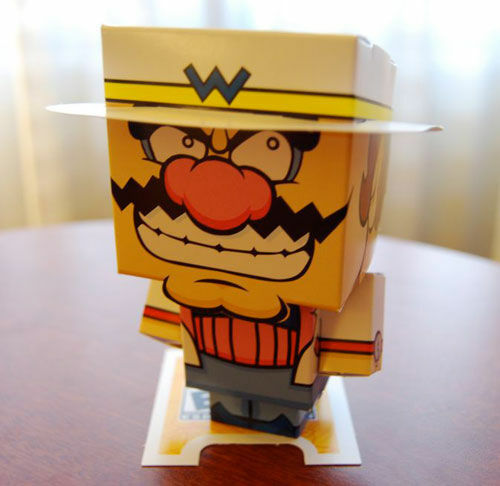 Either way, that's another interesting piece of Wario merchandise. Still brings us to less than 20 items total, but hey, we've been utterly screwed on the merchandise front in general. I was actually going to post another topic about current merch on eBay (not mine, but I follow a lot of Wario merch and figured someone here might be interested). There was also a WarioWare Twisted! poster that ended a few days ago and I have also seen a Wario Master of Disguise poster (very nice holographic background). EDIT: Almost forgot to post this, which showed up a week or so ago... Missed it, would have loved it. Might contact the seller to see if they still have it. I need this. I'm going to pay on eBay for these things, I don't even care. I'd have the phone charms by now, but one set goes for $42 and the seller refuses to part with 1 of the 2 Ashleys he has, and the other set that's always up is from Taiwan and I don't know if I trust it. Squee!! So... I bought my first store display! It's for WarioWare Twisted, just won the auction and I had to rush over here to tell everyone. I'm surprised they even bothered printing those. Wario is a part of the Mario figure franchise. Well, it's actually a Japanese poster. Not sure how it ended up in Italy... but I'm glad I found it! His own manga called Ore Dayo Wario Dayo???? ?